Gov. 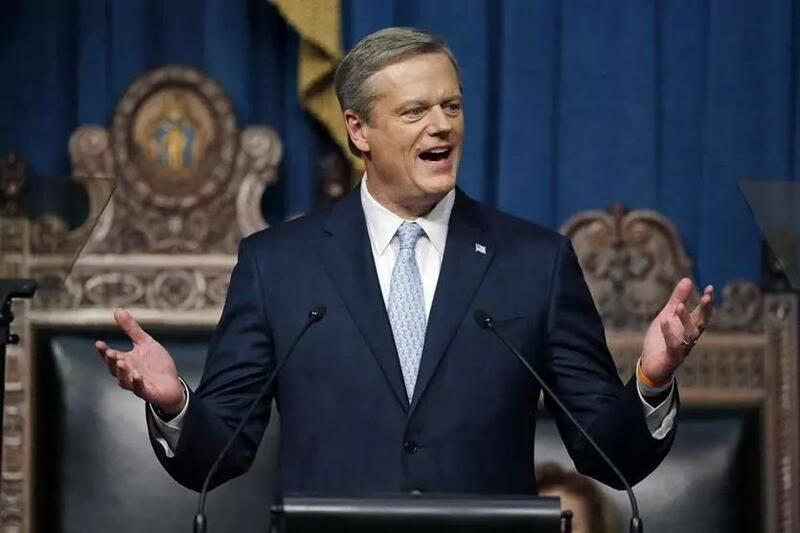 Charlie Baker delivered his state of the state address in the House Chamber in Boston earlier this year. The state Republican Party Tuesday night scrapped its long-standing neutrality rule governing primaries, ordering organizational resources to be directed to the re-election of Governor Charlie Baker and his running mate, Lieutenant Governor Karyn Polito. The resolution approved by the party’s 22-member executive committee also prohibited it from providing any assistance to GOP gubernatorial candidate Scott Lively, a pastor who embraces antigay views in his writings and work. The Baker political team, after some heavy jawboning over the last few days, was able to barely clear the high hurdle of getting the needed two-thirds majority of the committee behind the measure. Of the 20 who participated in the conference call, 17 backed the resolution, according to a senior GOP source briefed on the decision. The committee, many of them handpicked by Baker, took the unusual step to repeal the rule after Lively demanded that he receive the same assistance the party was giving to the Baker ticket to collect the necessary 10,000 certified voter signatures to qualify for the Sept. 4 primary ballot. The resolution, briefly debated and passed in a telephone conference call, was pushed by Baker ally Bradley H. Jones, the House minority leader, who called for the meeting over the weekend in an e-mail to the committee members. Jones lashed out at Lively for his inflammatory statements and writings about gays and LGBT advocacy in this country and around the world. Jones, who was on vacation and not on the call, told committee colleagues that the “credibility of our institution’’ and of elected officials and candidates were on the line if the party were to assist Lively in any way and not express strong opposition to his candidacy. Lively has not backed off his attacks on LGBT advocacy but has since stated he thought the Ugandan law was too harsh. The issue flared up after The Boston Globe reported last week that the party’s grassroots arm, MassVictory, has been setting up weekend outings across the state for volunteers to gather signatures for the nomination papers for Baker and Polito — and not offering the same assistance to Lively. Lively demanded an apology and compensation from the party, saying the GOP should also get his signatures for his nomination papers or waive the $25,000 convention so he could hire a professional signature gathering firm.